Why do so many AV integrators spend their time and resources selling projects and nothing else? Projects come and go, and when they go, you need to refill the hopper with more projects. Projects clog up the warehouse, tie up capital, and consume valuable resources – often with a lot of drama and chaos. So why do integrators place such high value on the “project” and make it their only focus? Why do they measure and pay their sales team on projects alone? Maybe it’s just what they know the best and it “feels right”. But what if you could acquire a client and keep them for years? What if you could provide asset tracking, equipment refresh cycles, and predict equipment failures that provide true value to your client–like a partner should? 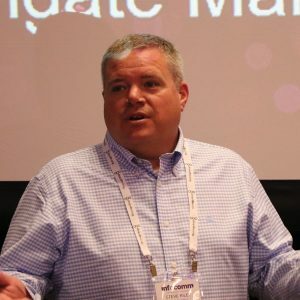 What if it was profitable work that keeps your client using the systems you installed, eliminates buyer’s remorse, and sets you up to be their trusted advisor? Many integrators tell clients at project closeout to “call us if something breaks because that’s part of the workmanship or equipment warranty”- completely ignoring the opportunity to provide partner-like value through a Support Agreement. Support Agreements go way beyond what our industry tends to call “service”. There’s been much written about how important and profitable service and recurring revenue can be, but not much about how to provide what the client needs. There are five steps necessary if you really intend to provide Support to your client. Organize and recognize what you actually sell your client. For example, most companies track their Service Contracts based upon the project that contained the equipment. This is a mistake because all the data is associated with the “project” and project data is good only until you close the job. After that, systems could be modified individually by another project. Control code, DSP files, drawings, etc. seldom get updated at the original project level, and newer versions often live with the new project. After a year, when the client requests a change, good luck finding the most current data. Organize and file the documentation. At project closeout, store all system-related data by System ID, including PDF drawings (schematic flows, floor plans, reflected ceiling plans, rack elevations), pictures of the space, DSP files, and touchpanel screen shots. This will make data quick and easy to find. File any building or site-related data (control system code, AutoCAD drawings, etc.) one level up since they are not system-related. Set up a tiered Support structure (by SID) that shows the level of support your clients will get. This is what they are used to seeing from other types of providers, notably IT. Clients want an escalation path, the possibility of solving problems over the phone, and a knowledgeable place to call where the provider cares about their support issue. They want that contact to be informed and prepared to support them quickly, all of which you have now enabled. Admittedly, this is a lot of work so if you want it done in weeks rather than months, let Navigate help. 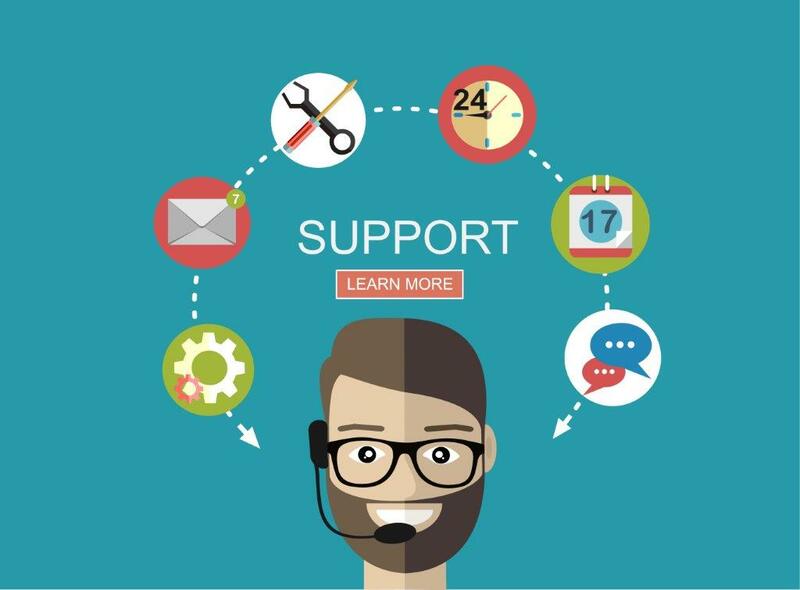 You can implement a Support Program if you see its compelling benefits and really want to do it. Watch for Part Two in this series for more on how in a future issue. Call us for more information and assistance.